We welcome the public to any of our special events! Can't make it to an event but would like to donate to MVPC? Click here to make your donation today! Bring your pets out and for five dollars walk out of there with a picture with Santa ! No fosters will be at this event. As we want to focus on your pet and family at this event. 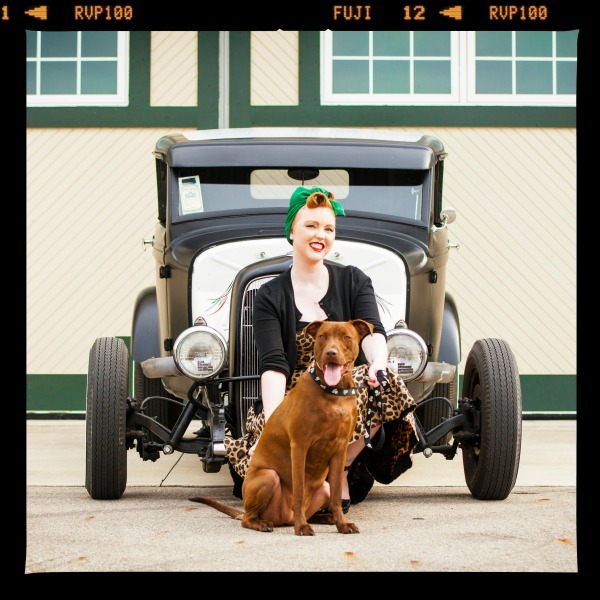 Join us for a Car Show complete with a live band, raffles, cars and motorcycles, and of course adoptable dogs! 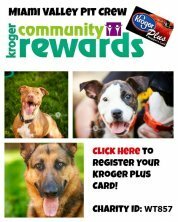 A portion of the food and drink sales will benefit the dogs too! Join us at FigLeaf Brewing Co for a great time and fun with the MVPs! A portion of the proceeds from the sale of drinks will benefit the dogs! 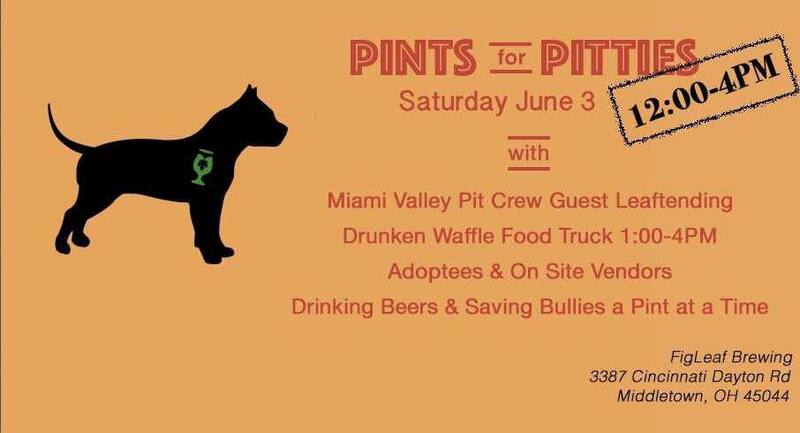 We will have members of the Pit Crew as guest bartenders to serve drinks and of course we'll also have lovable, adoptable dogs there to meet! 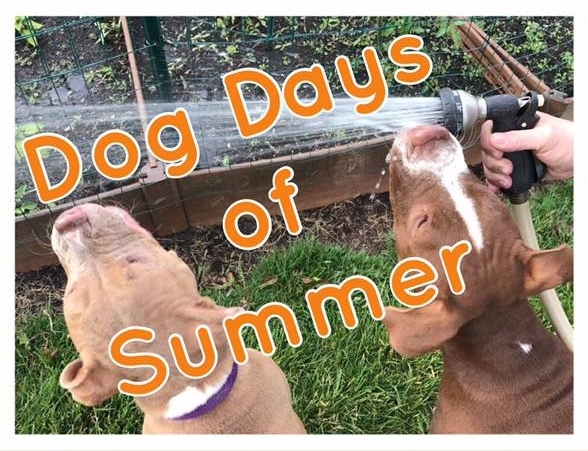 It's the Dog Days of Summer with the MVPs! 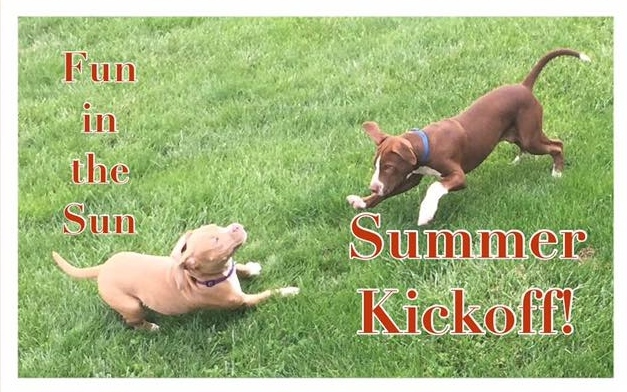 Summertime is the time to play in the sun, cookouts, swimming, and meet the next furry member of your family! Join us at Pet People in Centerville from 12pm-3pm on June 17th to meet and mingle with our lovable, adoptable dogs! Join us at FigLeaf Brewing Co for great food and fun with the MVPs! A portion of the proceeds from the sale of food and drinks will benefit the dogs! The food truck, Drunken Waffle, will be there too along with members of the Pit Crew as guest bartenders to serve drinks! 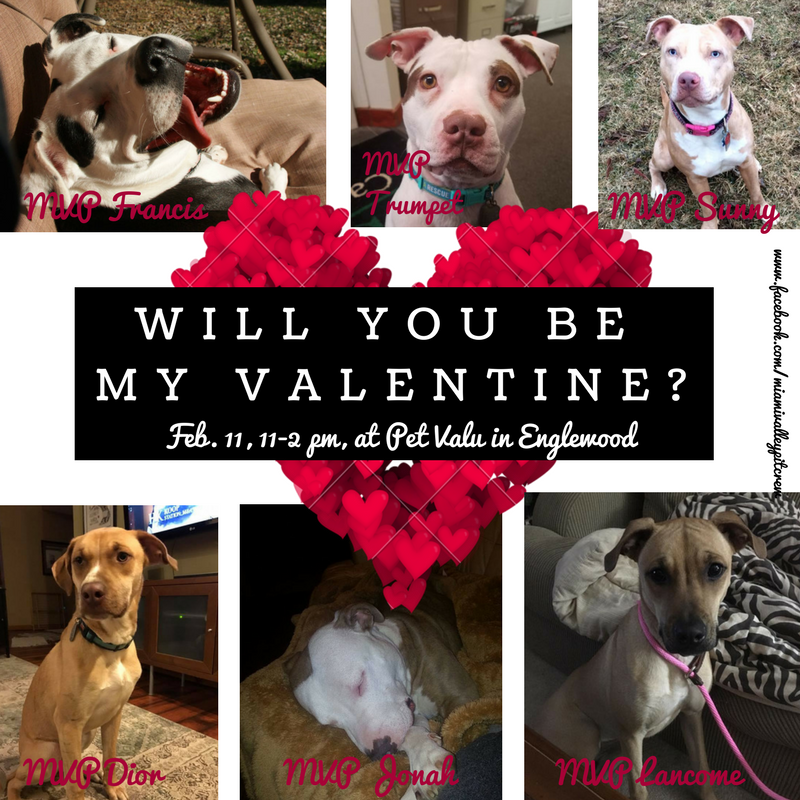 Of course we'll also have lovable, adoptable dogs there to meet! Mark your calendars! One of our most popular events is back! 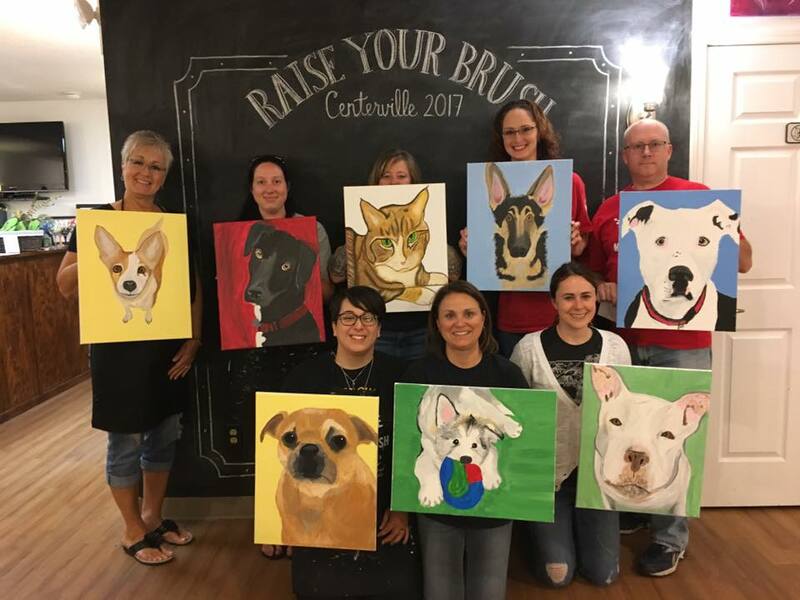 Join us at Raise Your Brush in Centerville to paint a portrait of your beloved pet! Dog, cat, fish, chicken.. any pet! This is sure to sell out! Come kick off the beginning of summer with our fabulous MVPs at the Pet Valu in Fairborn! They're ready to have fun in the sun and possibly meet their forever families! 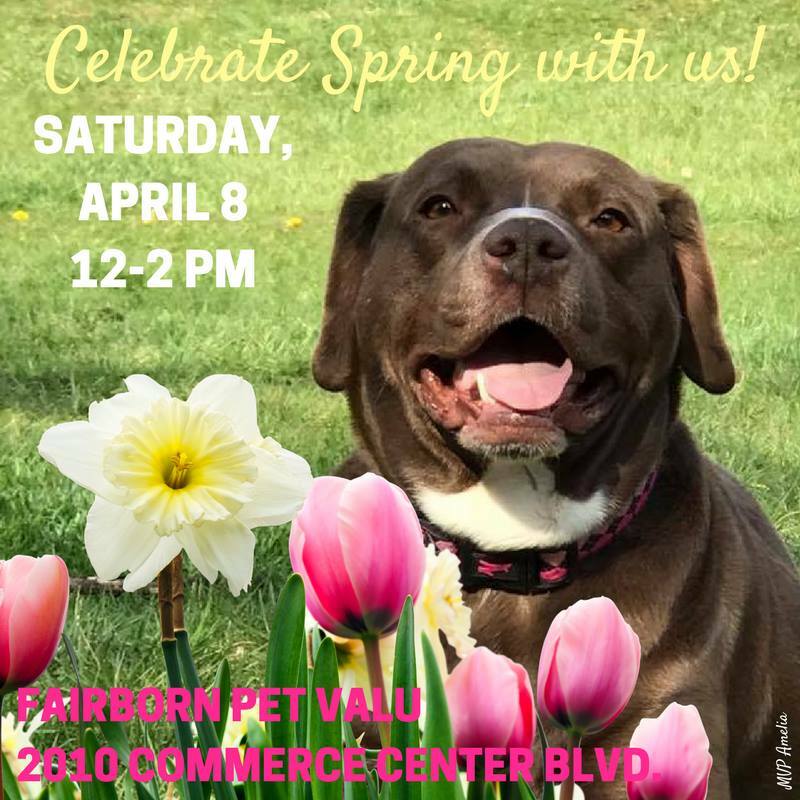 Celebrate Spring at Fairborn Pet Valu! Come and celebrate Spring with MVPC! Join us from 12-2 pm at the Fairborn Pet Valu, 2010 Commerce Center Boulevard. 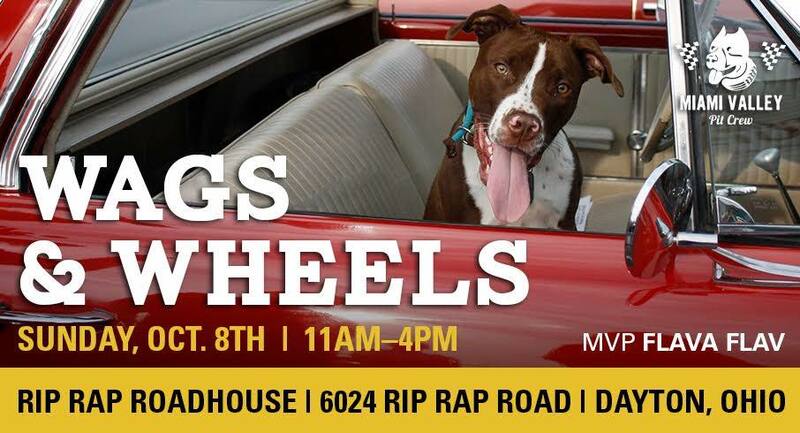 Stop by to meet adoptable MVPs and pick up some official MVPC swag for Spring. 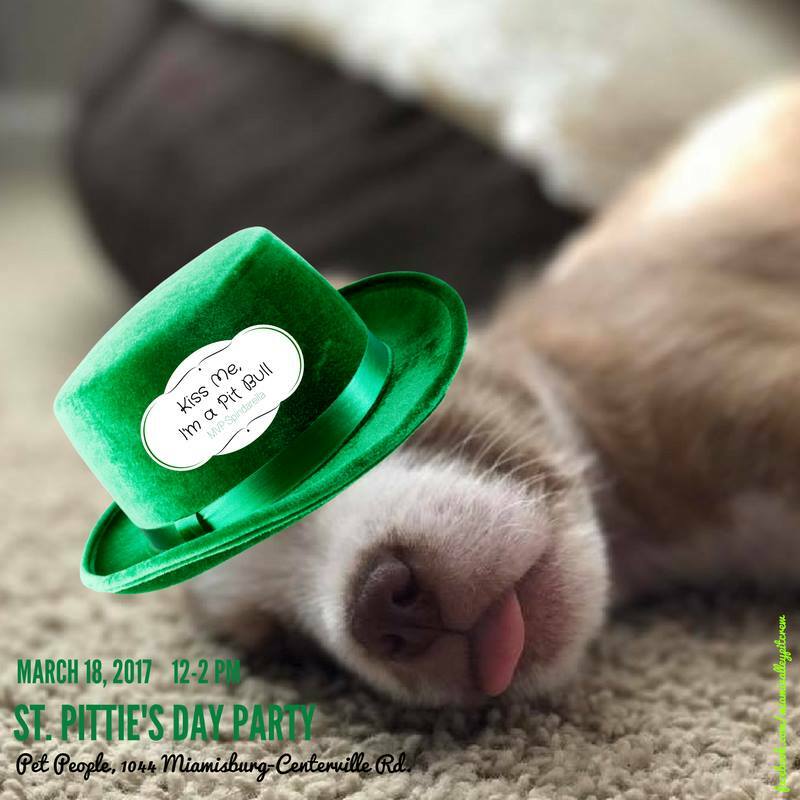 Come out and celebrate St. Patrick's Day with the Crew! 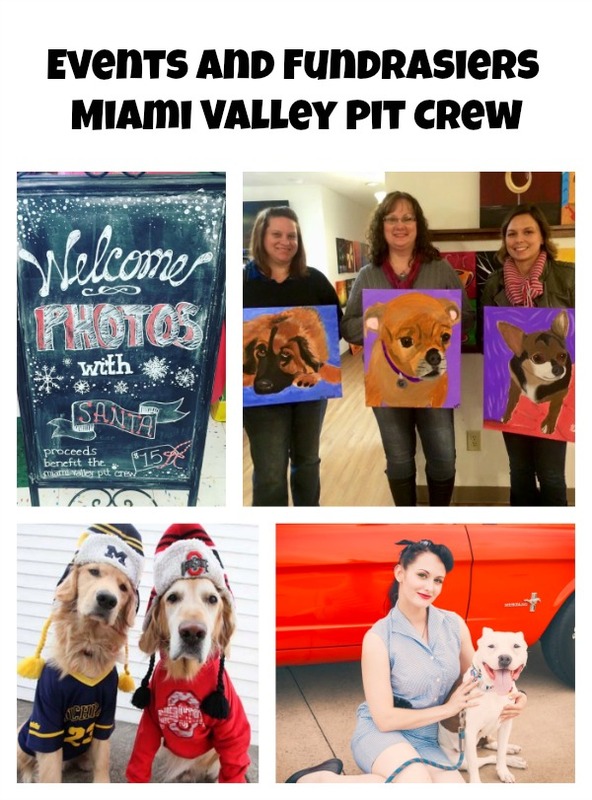 We will be at Pet People (1044 Miamisburg-Centerville Rd.) on Saturday, March 18, from 12-2 pm. Meet adoptable MVPs and pick up some of our official swag! The MVPs are hoping for some luck of the Irish in finding their forever homes this St. Patrick's Day!! 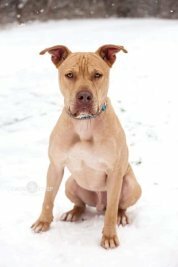 Celebrate Mardi Gras with MVPC by showing us YOUR pitties!! 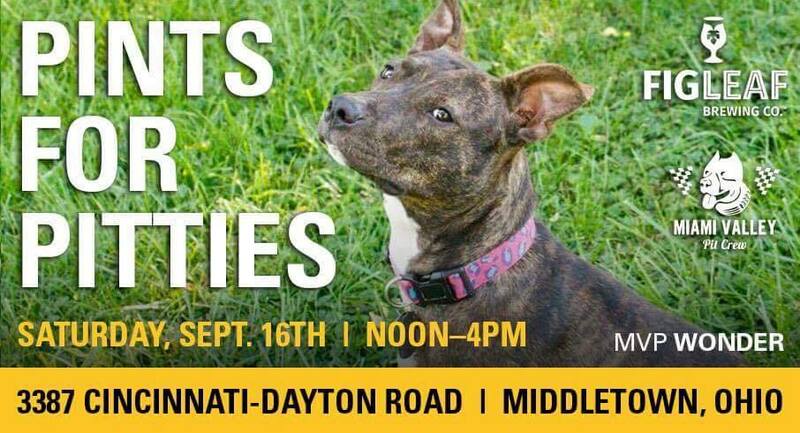 Bring your pitties to Pet People (1044 Miamisburg-Centerville Rd.) on Saturday, February 25, from 12-3 pm! For a $5 donation, you'll get to meet members of The Crew and leave with a t-shirt and beads for Mardi Gras! 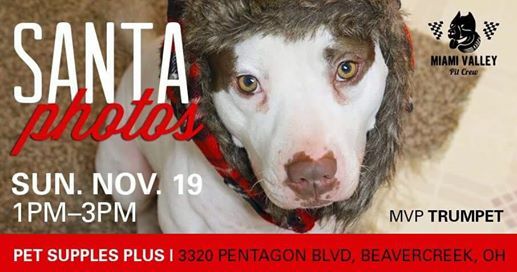 Come see us, and SHOW US YOUR PITTIES!! !